GE is voluntarily recalling about 62,000 Profile Front Load Washers manufactured in China, due to a defect in the washer basket. During the final spin cycle it can separate and break the washer’s top panel, posing a potential risk of injury. The model numbers involved begin with WPDH8800, WPDH8900 and WPDH8910 and were sold in Gold, Red and White. These washers were sold at home centers and other retail centers between July 2008 and August 2011. 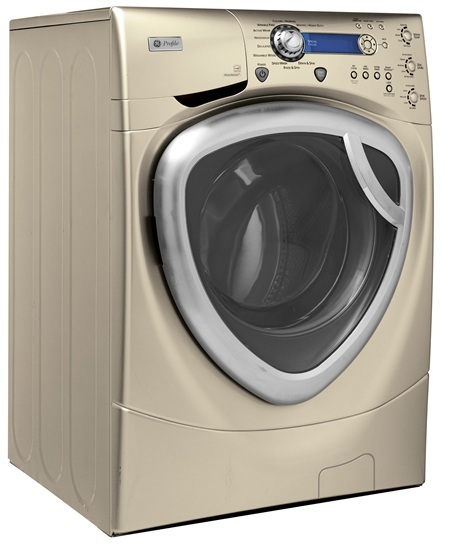 If this sounds like your washer, stop using it and locate the model number on the washer’s right side near the bottom and behind the door near the door frame. www.geappliances.com/products/recall for a FREE repair.